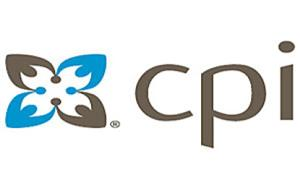 Providing support and services for individuals with developmental disabilities and behavioral health needs. 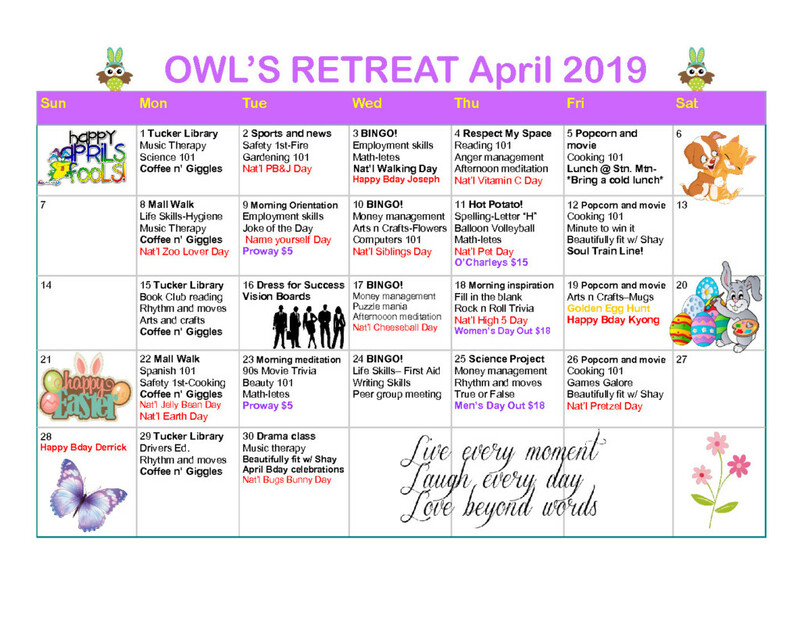 Owl’s Retreat, Inc. is a solely owned organization that has been in business since 1995. During these 22 years we have strived to meet the needs of all persons served, no matter what their individual challenges are. The owner of Owl’s Retreat has over 25 years of service as a mentor for at risk youth and adults. We pride ourselves in having consistent quality staff with a vast degree of experience in working in this field. Our staff challenges themselves by receiving ongoing annual training to stay abreast with the ever changing rules and regulations, thus providing the people we serve with the most up-to-date care and service. To understand each persons unique needs and find the most effective means to help each individual reach his or her potential. Such great strides result from: Respect, Dignity, Community Involvement, Individual Relations, and Increased Quality of Life. To create a living environment of ultimate care based on the individuals physical and emotional needs while ensuring the health, safety and well being of each person served. We will make great strides and work tirelessly as highly skilled staff with a dedication to the highest standards. Owl’s Retreat, Inc. is also a provider of Day Support Services under the state funded Medicaid Wavier Program. We offer enriching and engaging opportunities for CAG (Community Access Group); CAI (Community Access Individual); Prevocational Training and Supported Employment. Our organization is service-based. Quality service to our clients and residents is the most important factor in our success. Service and responsiveness are what make Owl’s Retreat a desirable place to live and work. It is our endeavor to work as a team to produce a high level of client and resident satisfaction. Our clients rely on the skill, experience, and education of our staff, balanced by a level of energy and passion for community involvement. Schedule an appointment for a tour, or for more information about the many services we provide. We are an accredited Special Olympics of Georgia agency. Community-at-large unites in its understanding and diversity of people. 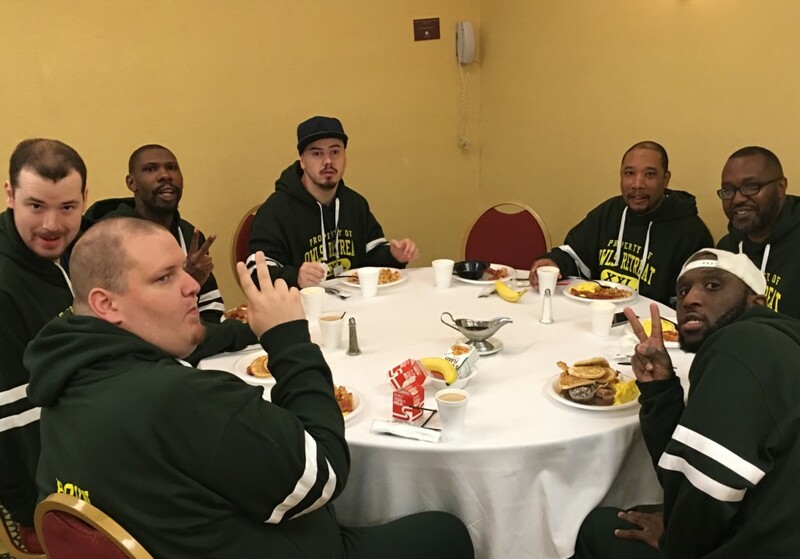 Since implementing the Special Olympics Program, we have recruited over 20 participating athletes, nine volunteers and offer five sports; basketball, flag football, bowling, bocce and softball. 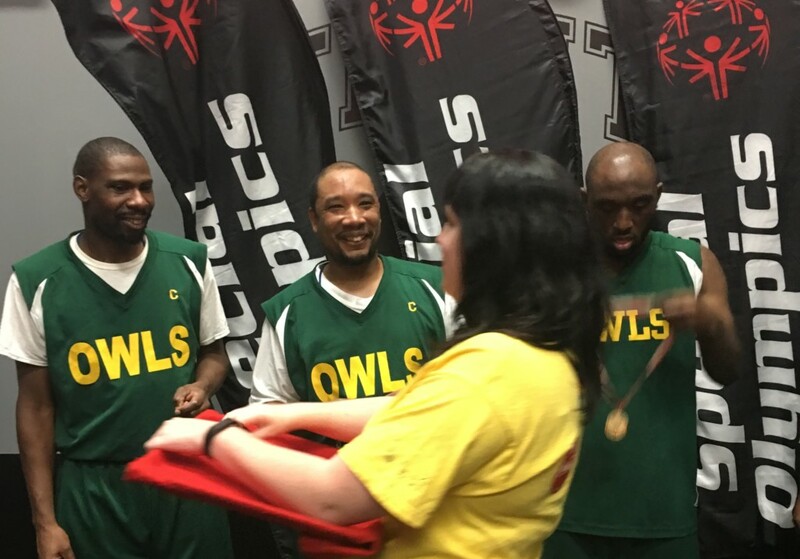 Owl’s Retreat Special Olympics Program is supported by individuals, sponsors and volunteers. 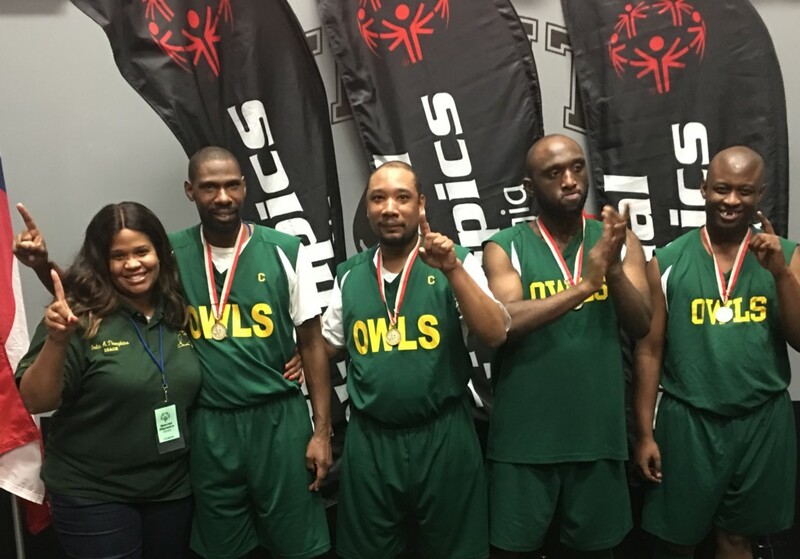 As an accredited agency of Special Olympics of Georgia (SOGA), Owl’s Retreat Special Olympics Program does not charge athletes to participate. While being provided services, clients are entitled to rights, some of which are listed below. The right to be treated humanely in an environment that affords reasonable protection from harm, exploitation, and coercion. The right to be free from humiliation and neglect. The right to be free of verbal and physical abuse. The right to view his or her file or records. The right to accept or refuse services. The right to be informed of alternative services outside of the network. The right to have access to competent, ethical and professional staff. The right to confidentiality and privacy including confidentiality of records. The right to be informed of the complaint policy and procedures within and outside the agency; the right to submit a complaint without fear of discrimination or retaliation, and the right to have any complaint investigated in a timely manner.